Born and raised in Staten Island, New York, Stephanie’s family moved to Bird in Hand in 2004 after her father retired. Stephanie is a graduate of Millersville University where she received her Bachelor of Science degree in speech communication. 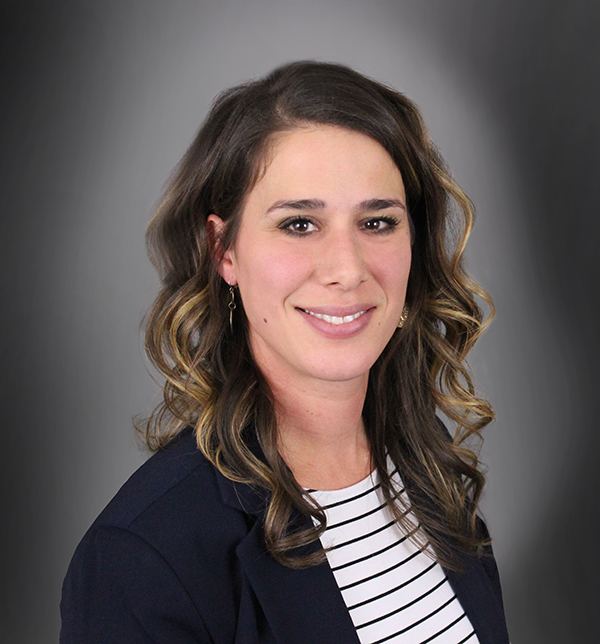 Stephanie joins The Garpstas Realty Team in residential home sales as a buyer’s agent for Lancaster and York Counties. YRG warmly welcomes Stephanie, her husband Barry and their two children, Charlotte and Maverick to the YRG Family!